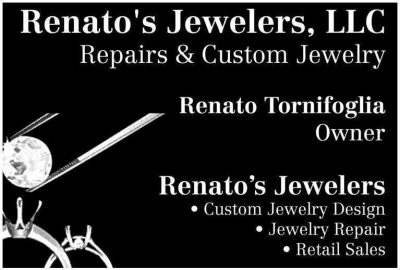 Renato's Jewelers, offering fine jewelry, custom design, and repair work for more than 25 years! Stop in to shop their beautiful collection of silver and fine jewelry, or to create a unique and special piece of jewelry for someone you love. Donna Jane Gaspero, world traveler and extraordinary artist, has been creating unique and special jewelry for 5 years. In between her trips we had a chance to sit down to discuss her busy life and growing business. 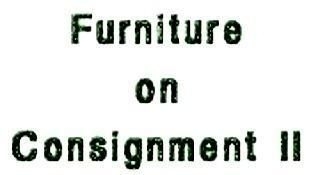 Furniture on Consignment ll, has much more than furniture.This is where to go when you wish to have an international evening witha Russian tea set, English crystal, or some German china on your table. Some of the designers carried at Artemis: Joan Eagle for Chipita, Brita Rogers of Anntenae Art, We Dream in Colour, Natalie Lu of Nunu, Annie Hammer, Amy Leiner , Art by Any Means , Uno de 50 & much more in a casual & lovely setting. Fairfield county's go to store for trendy clothing from baby to teens, summer camp loot and groovy gifts located in Westport, CT. Stylish, casual apparel for men & women, plus swimsuits, shoes, accessories & jewelry.